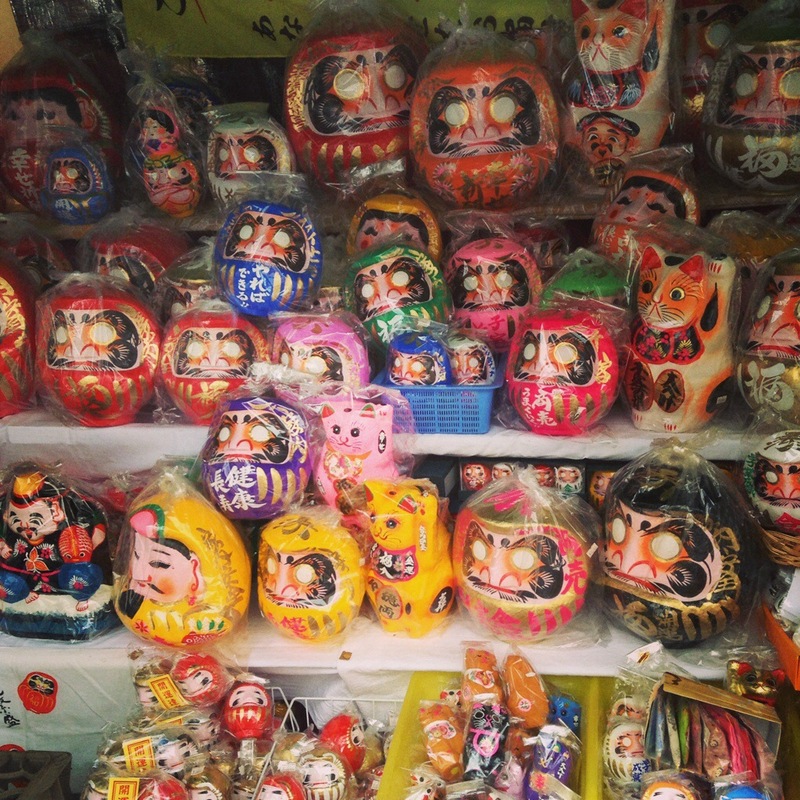 Despite its humorous and colourful look, the Daruma doll is not a plaything but a talisman. 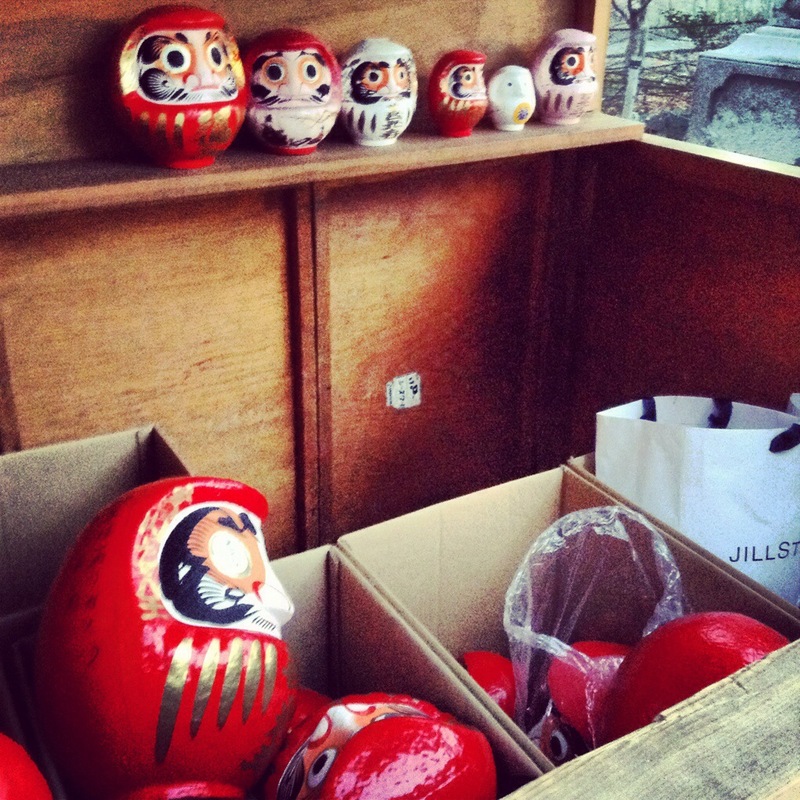 When a Daruma is bought at the temple for the first time, the eyes of the doll are blank. Then, only the right eye is painted in by a wish-bearer with a wish – wishes such as passing exams, finding a good job, etc. The remaining left eye is painted in only when the original wish has come true. 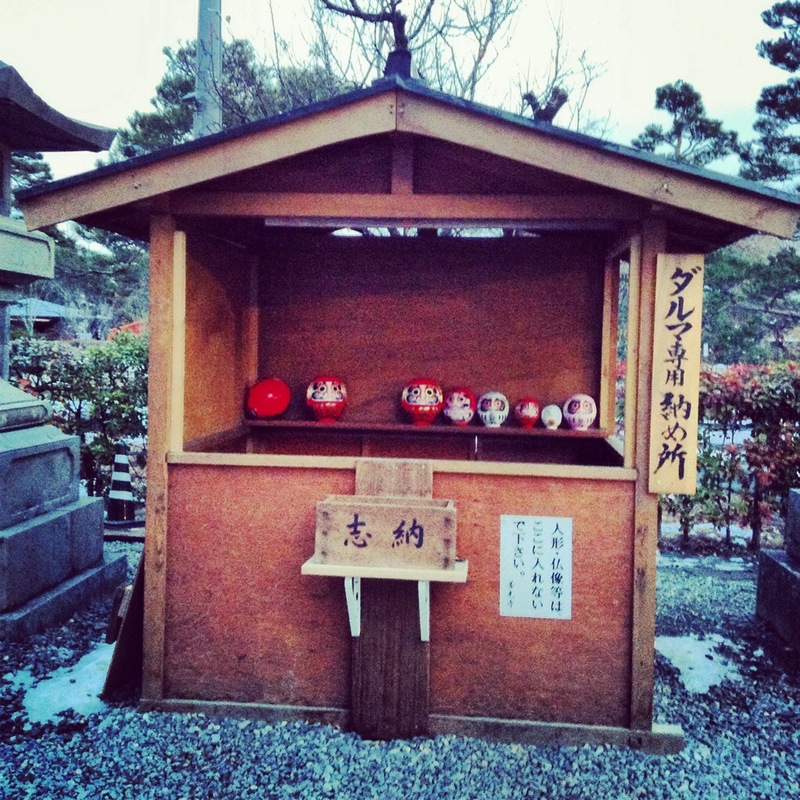 Originally, a Daruma is modelled after Darumataishi (Bodhidharma), the founder of the Zen sect of Buddhism. The figure, which depicting Darumataishi deep in meditation, also epitomises the virtue of patience and perseverance. 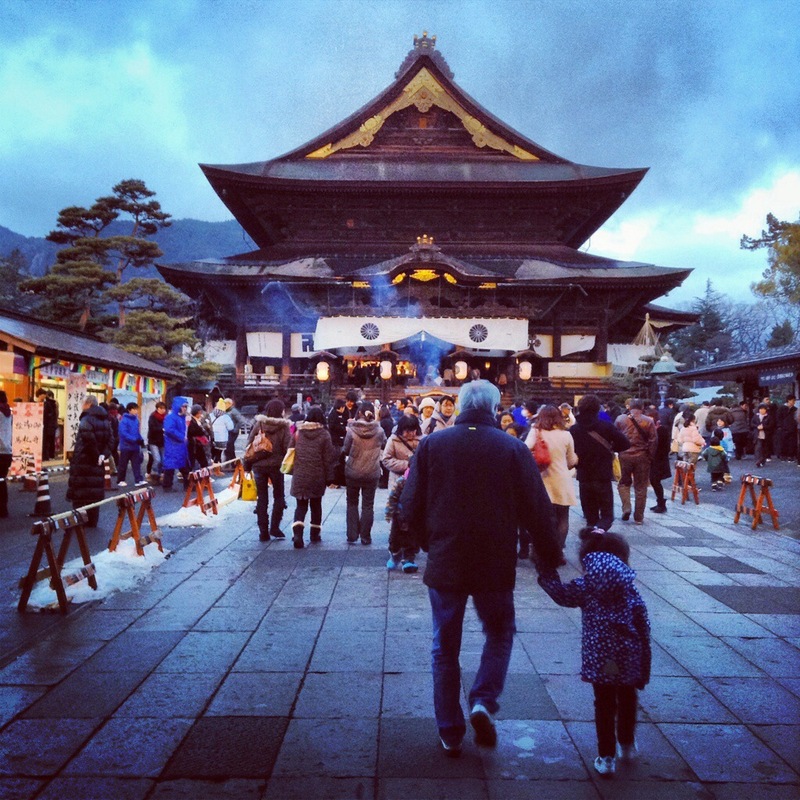 There is a Japanese proverb related to Daruma – “七転び八起き”, nanakorobiyaoki – even if one falls 7 times, it is okay if one picks itself up 8 times. 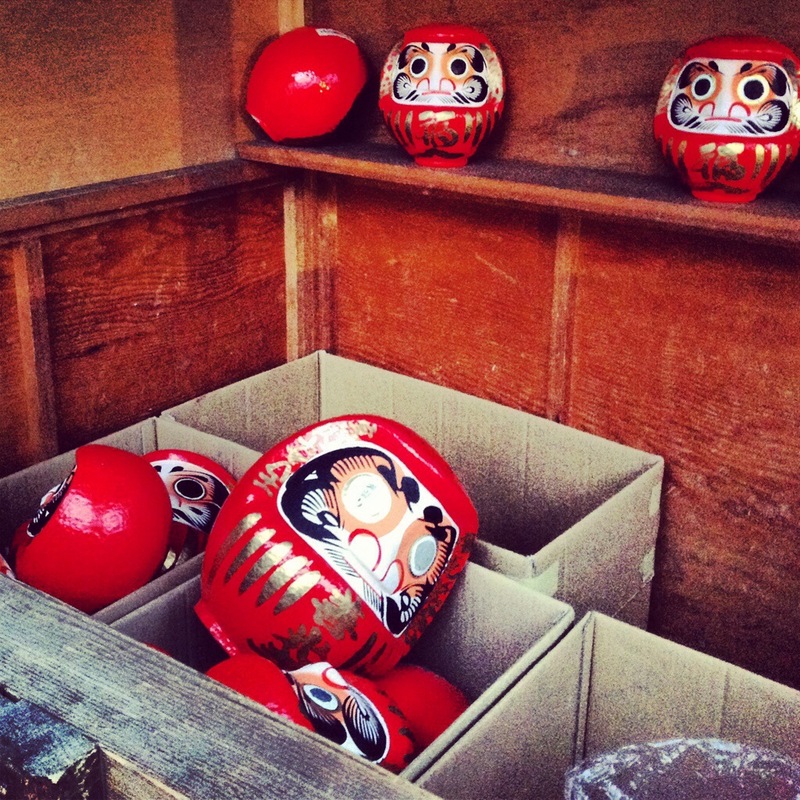 The round shape of Daruma doll is prone to be knocked over but also easy to rise, a metaphor for human resilience. 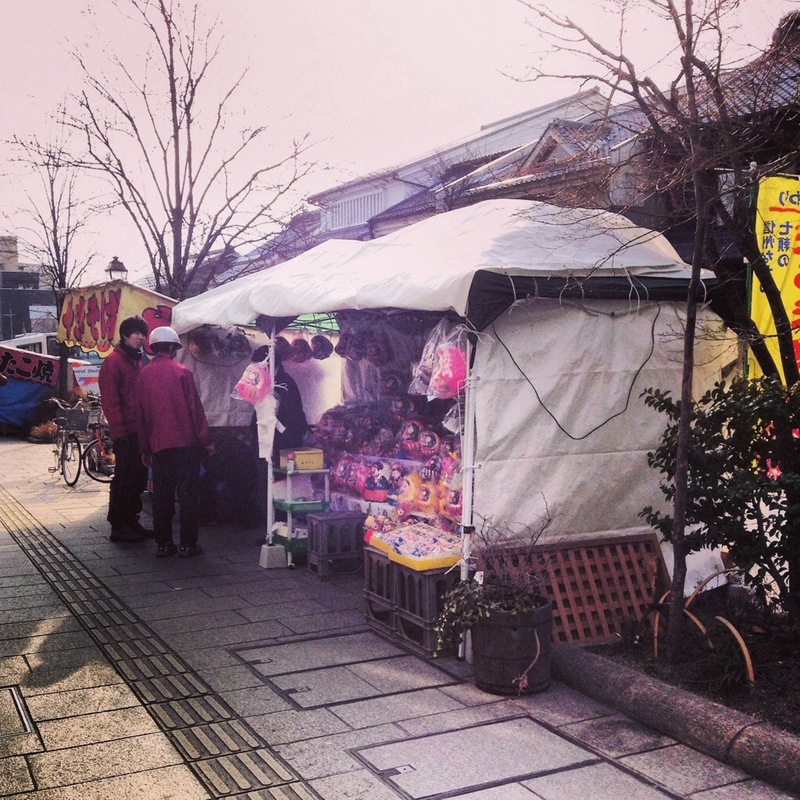 Was it an unwanted gift given by an overzealous parent / friend / colleague? Looking at it at home may be a depressing reminder for him/her. So collecting spent dolls would be free? They would be interesting conversation pieces. Really interesting, I’ve never heard of these dolls!